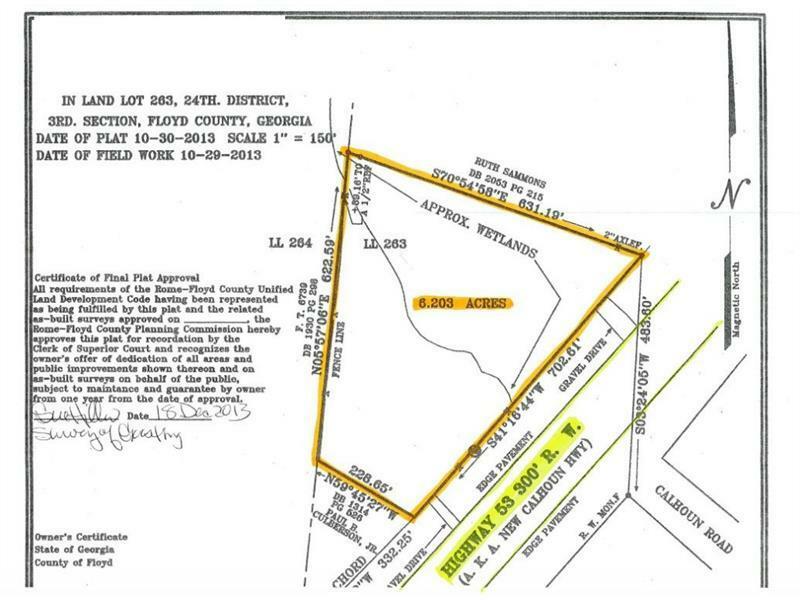 *** Price Improvement*** Great Commercial Property.....Located on Hwy 53, in front of Caterpillar Inc. (formerly Florida Rock). 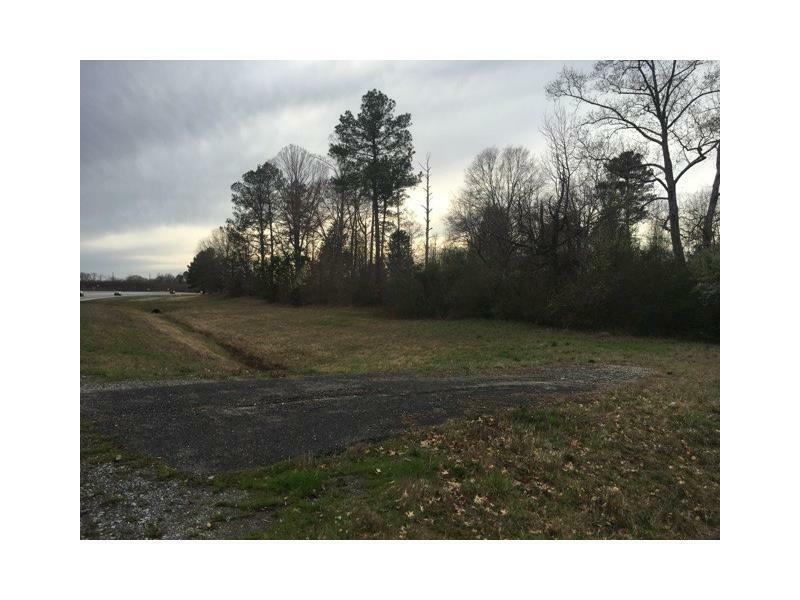 This tract consists of 6.203 +/- acres and is zone CC... Community Commercial. 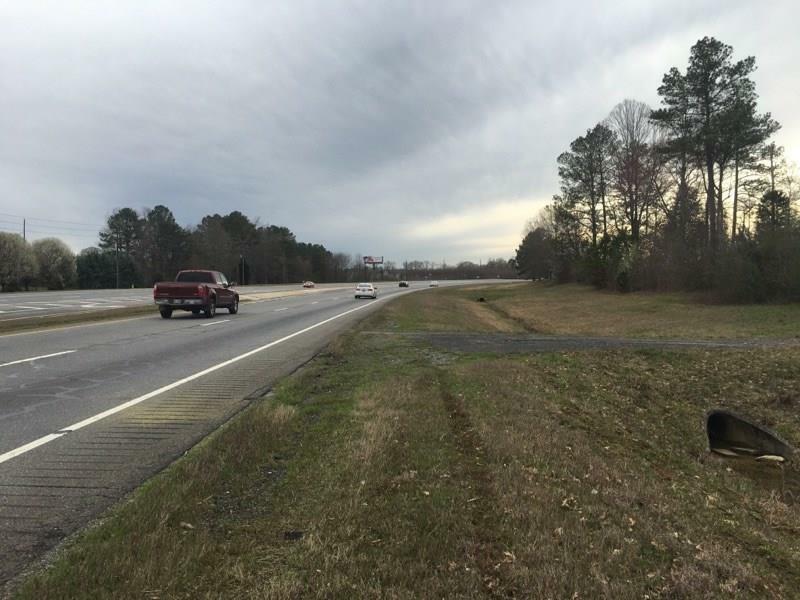 There is approximately 702.61 +/- feet of road frontage on Hwy 53.